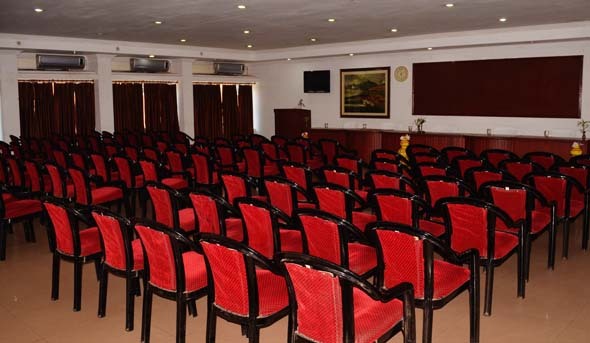 Odisha Tourism Development Corporation (OTDC) is a Government of Odisha undertaking operating the largest chain of hotel popularly known as “Panthanivas” in the state of Odisha. It provides one stop travel solutions to the tourists visiting the state. It is operating 20 hotels inside the states. 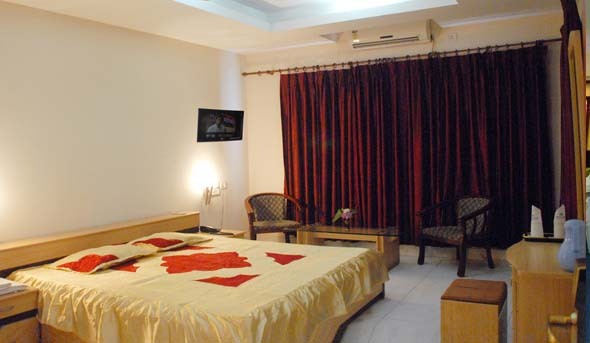 All its hotels are strategically located, well maintained and are moderately priced. 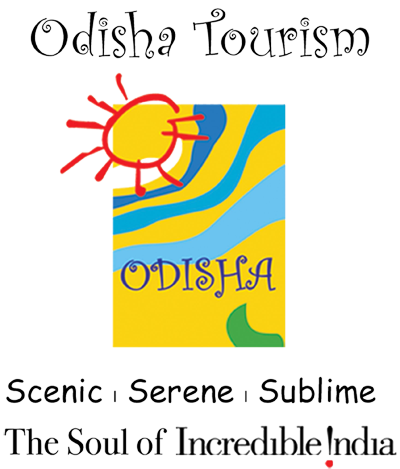 OTDC operates sightseeing tours from all important Panthanivases on regular basis to nearest tourist locations. OTDC transport fleet is well equipped with air-conditioned coaches, luxury cars which are also offered on contract carriage basis. The air-ticketing unit of OTDC provide tickets to all major Government and Corporate house of the State in addition to the general public. 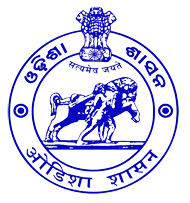 OTDC is a Silver rated PSU of the state is a profit making Corporation enjoys Government supports & public confidence. By Air : Bhubaneswar is directly linked by air to places like Delhi, Mumbai, Kolkata,Hyderabad etc. By Train: Super fast trains connect Bhubaneswar to major cities of India such as Kolkata, Guwahati, Delhi, Chennai,Hyderabad, Mumbai,Bangalore, Thiruvananthapuram, Ahmedabad etc. By Road: Bhubaneswar is well linked to the rest of India by the National Highways(NH No.5) and by all weather inter and intra state roads. Dhauli - - 8 KM. Atri Hot Spring - 0 KM. Chandrabagha Beach - 21 KM. 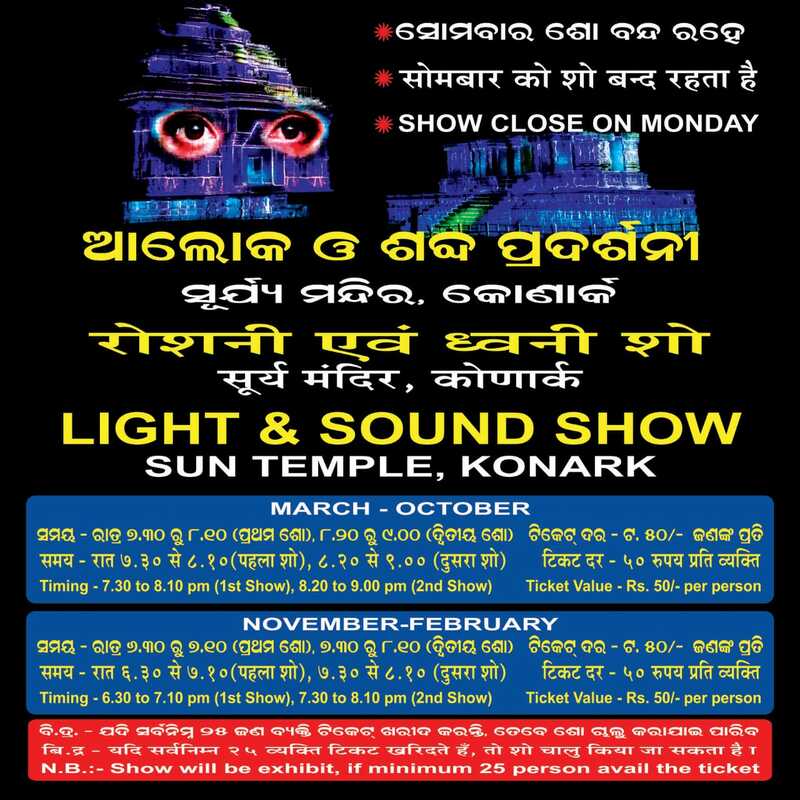 Sun Temple Konark - 22 KM. Day Tour Packges are Available only on Request. Kora Khai- Kora Khai has been treated as the main sweet among Lord’s offerings. Chenapoda- Chhenapoda (Baked Cheese) is a local sweet preparation. Stay was comfortable. People working here seemed polite. 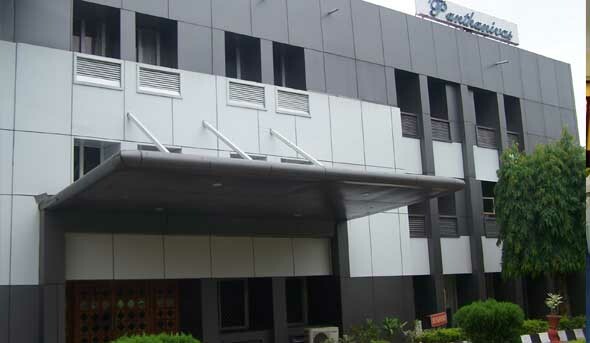 Moreover, place very near to Orissa Museum (only 5 minutes). Well-maintained place. Food is really awesome.